My last post was a peek inside all the clothes, shoes, gear and accessories that I am taking on my two-month trip to Greece. 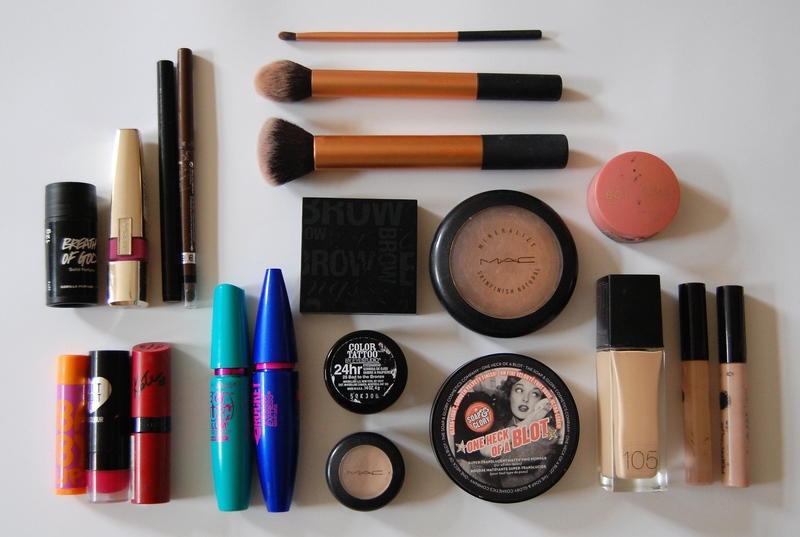 This post is dedicated to my toiletries and make-up. So maybe if you are a guy, then pass this one by. 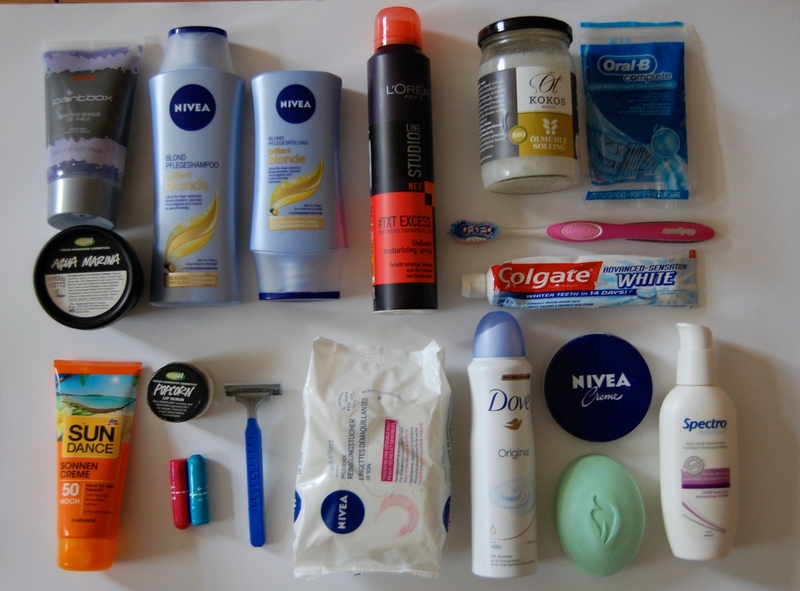 I take three bags of toiletries with me when I travel. Excessive? Yep. Necessary for maintaining human-ness and sanity? Most definitely. I don’t plan on wearing much make-up in Greece but I like to take it along for those just-in-case moments (impromptu weddings, dinners etc). My make-up fits neatly into a little pouch from sports-girl. My shower bag is from lifeventure and was a much appreciated gift. It comes with an inbuilt mirror and a hook for hanging it up. All non-shower related products fit perfectly into a reindeer covered wash-bag. And that is my packing! Did I leave anything important behind? What would you add to this list? Leave me a comment below or email me at dirtypawsblog@gmail.com. I pack just as many toiletries + makeup. I was thinking about cutting down, but maybe not?